A Citadel Man is memorialized at the Loos Memorial at Loos-en-Gohelle, France. The Loos Memorial, maintained by the Commonwealth War Graves Commission, commemorates over 20,000 officers and men who have no known grave, who fell in the area from the River Lys to the old southern boundary of the First Army, east and west of Grenay. 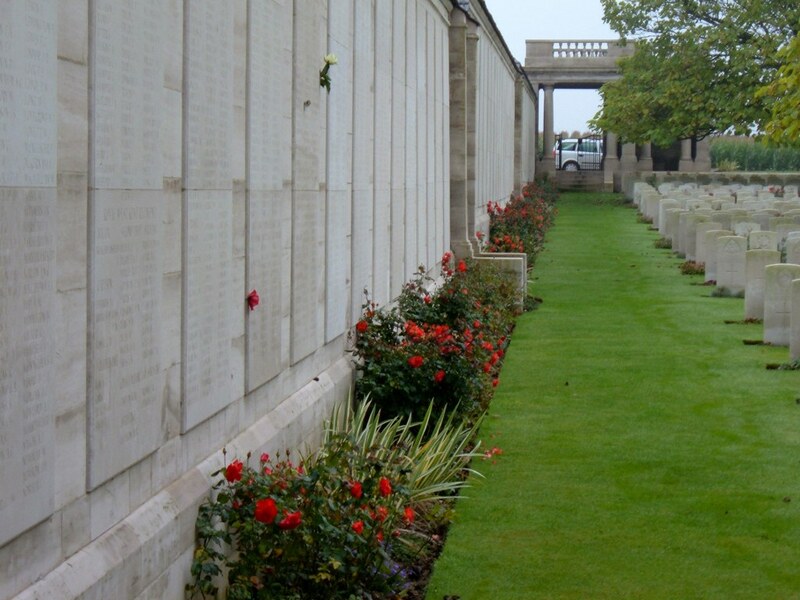 The Loos Memorial forms the sides and back of Dud Corner Cemetery. Loos Memorial, Loos-en-Gohelle, France. Photo courtesy of Commonwealth War Graves Commission.